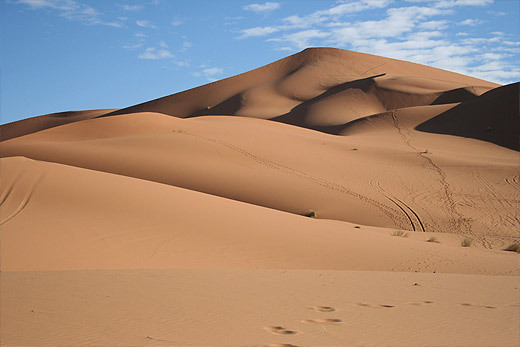 Morocco is a vast country and geographically speaking it is very big and you find many different types of landscapes. In the same country you can do some surf in the ocean, camel trekking in the desert, skiing in the mountains, oasis and palm grove hiking and much more. Morocco is cut by the big Atlas Mountains range. Most part of the country excluding the Moroccan Western Sahara region is actually mountainous, so expect most sceneries having mountains as background. 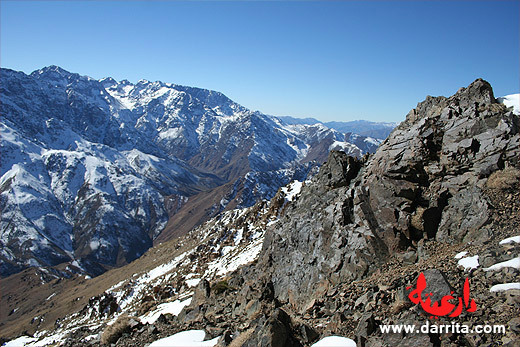 Exploring Moroccan mountains gives you the chance of discovering a whole untouched culture, still maintained within certain cultural and family values that persited to stay untouched for several centuries. 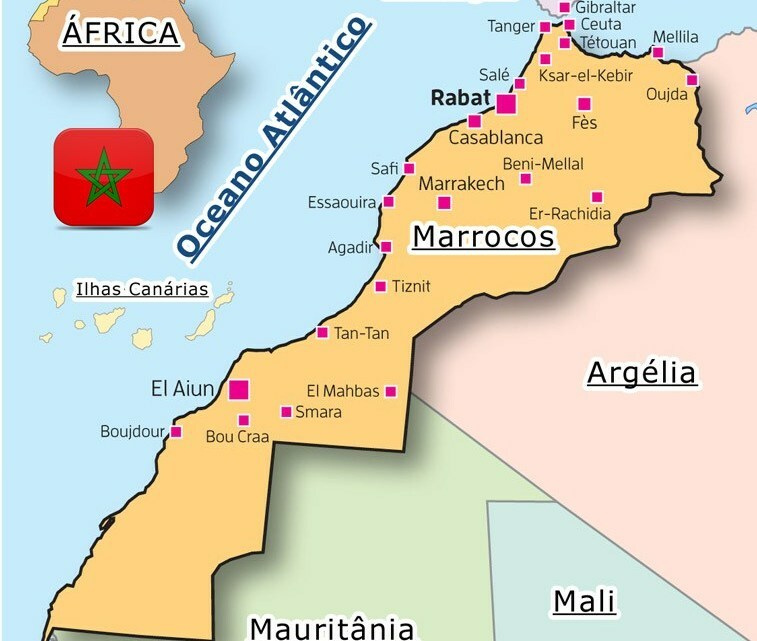 Morocco is somehow segregated into 3 different world: the Arab world, the Berber world, the Jewish world. Although Moroccan is a Muslim country, all Moroccan Muslims are definitely proud of their Jewish brothers. Arabs and Berbers are somehow mixed in many specific matters of Moroccan society but still in many regions some Berbers still maintain attached to their old costumes and proudly fight against the Arabization of the Berber people.